When you’ve been hurt through someone else’s actions, you have only one chance to obtain the compensation you are entitled to. You should feel confident that your attorney has the ability and drive to get the maximum compensation for your claim. At Matt Dion & Associates LLC, we have the skill and experience to take on insurance companies and other defendants. 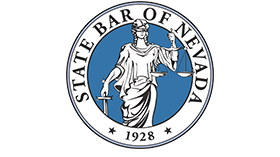 Through our tough, honest approach, we have secured millions of dollars in settlements and verdicts for clients in Nevada and California in the last three decades. 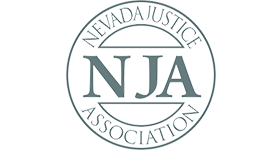 We always offer a free initial consultation at our Reno office to discuss how we can help you obtain the recovery you deserve. Trustworthy — You can rely on us to provide the high-quality representation you need for the best chance at a successful result. Attorney Matt Dion has earned an AV® Preeminent™ Peer Review Rating by Martindale-Hubbell® in recognition of his legal ability and ethics by attorneys familiar with his work. 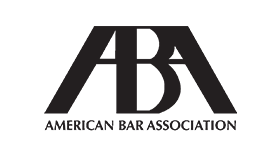 Responsive — Unlike some larger law firms, we provide personal service to each client. Anytime you have a question, we will respond as quickly and clearly as possible. We understand how frustrating the medical and legal process can be, but our clients never battle alone. Skilled — Matt Dion understands all sides of personal injury litigation, having previously worked for an insurance company. No matter how tough the opponent is or what tactics they try, our firm offers you the advantage you need to press your injury claim. From your free initial consultation, you will understand the high level of professionalism and service that sets Matt Dion & Associates LLC apart from other firms. Personal injury — Matt Dion & Associates LLC advocates diligently for clients in Nevada and California in a full range of personal injury matters. Car and truck accidents — Insurance companies often try to evade their full responsibility in paying claims after car accidents and truck accidents. We can anticipate their tactics and make sure that you don’t settle for a substandard offer. If you are in a situation where you get in a car accident with no police report then speak with us immediately. Motorcycle accidents — Riders are often unfairly blamed for motorcycle accidents. We know what the law actually says and can protect your rights if your motorcycle was struck by another vehicle. Slips and falls — Unsafe property conditions often lead to slip and fall injuries. 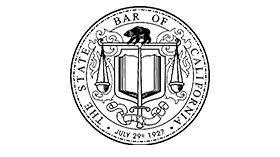 At Matt Dion & Associates LLC, we can advise you whether the standard of care was breached in your premises liability case. Even if you are not sure that you have a claim, we will take the time to discuss the legal implications of your situation and let you know what your options are. Matt Dion & Associates LLC represents Nevada and California clients in a complete range of personal injury matters. Our office is located in Reno. Call 775-737-4500 or contact us online to schedule a free initial consultation.